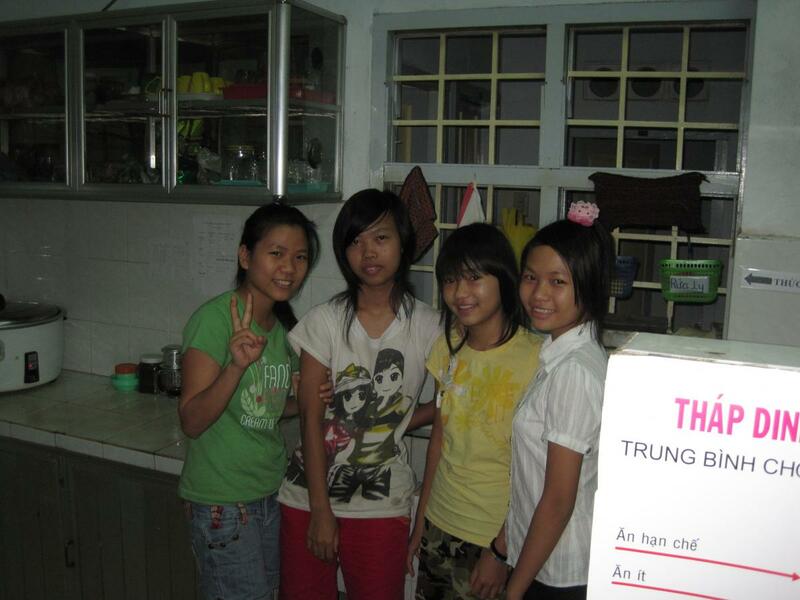 On November 25, 2011, members of Project Rice Time visited the Sunflower Children’s Home. Earlier in the month, I’d gotten an email from Minh Nguyen about his upcoming trip to Nha Trang. 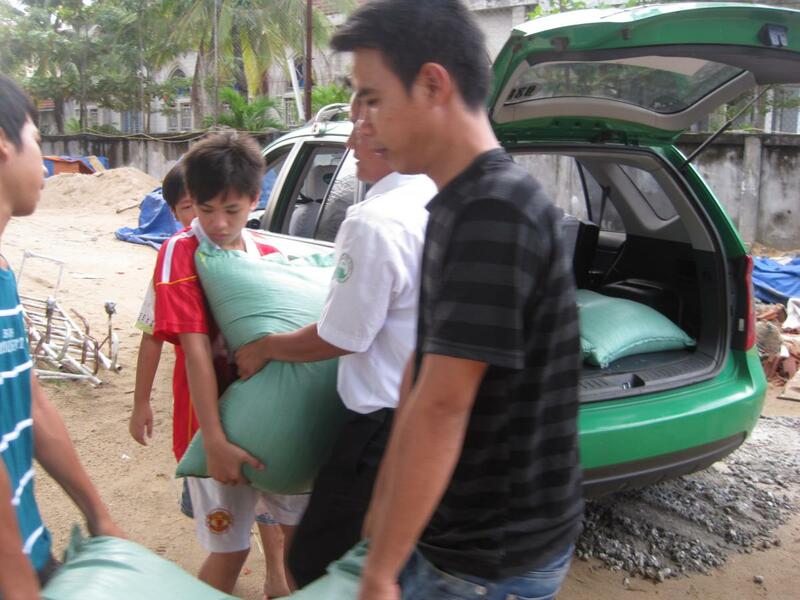 His team at Project Rice Time has done some amazing things for the poor in Vietnam, and he wanted some information about the places that we help near Nha Trang. It was a rainy day when they drove out to the Sunflower Children’s Center, but they brought rice and other necessities, and had some long talks with the nuns at the center and with the kids. You can visit their page at www.facebook.com/ProjectRiceTIme.